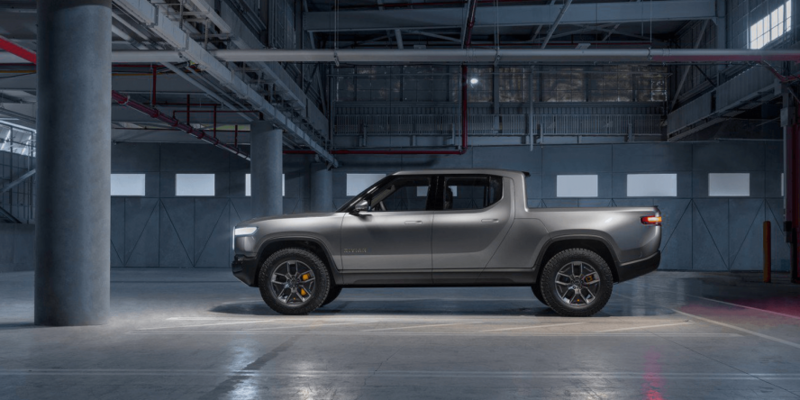 The total power of the electric pickup can be configured to different levels between 300 and 562 kW. For this purpose, Rivian is planning three battery variations with capacities of 105, 135 and 180 kWh. 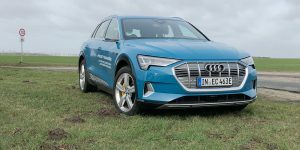 These three capacity sizes will enable ranges of more than 230, 300 and 400 miles (370 to 644 km) respectively and can be rapidly charged with up to 160 kW. 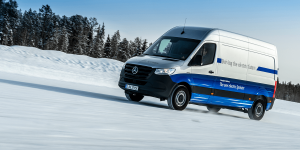 This enables drivers the ability to add over 300 km of extra range in just 30 minutes. 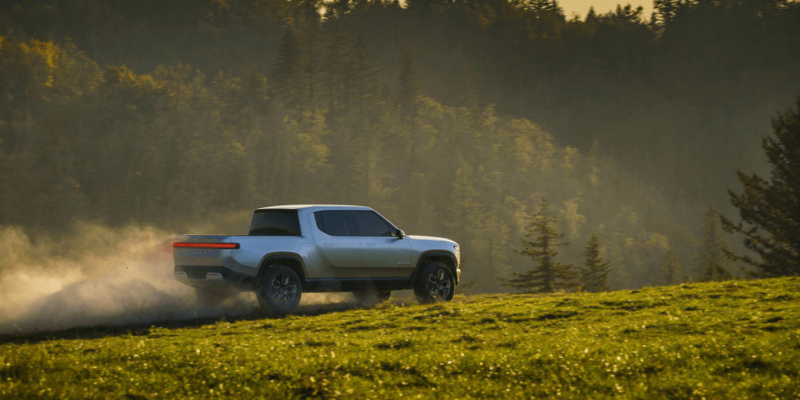 If Rivian can make good on what it promises, this is a significant unique selling-point. 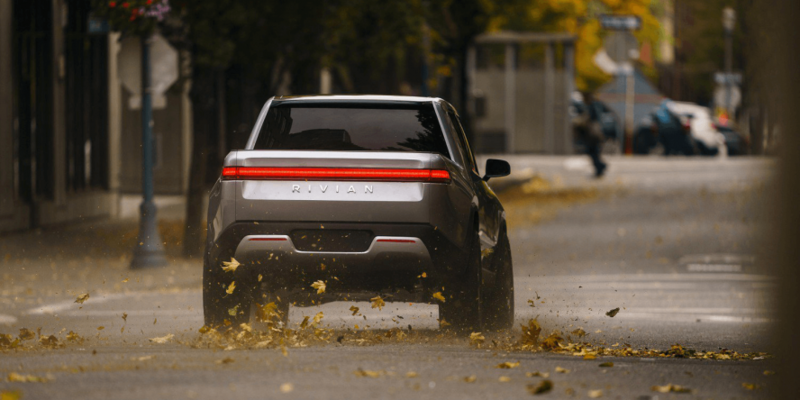 Like many other manufacturers, Rivian rely on a “skateboard” platform, which they have tailored for U.S. needs, including four small but powerful electric motors. According to the carmaker, in its most powerful version, the R1T manages 0 to 100 kph in 3 seconds with a top speed of 200 kph. The powertrain and chassis enable the R1T’s a load capacity of 800 kg and a towing capacity of 5,000 kg. 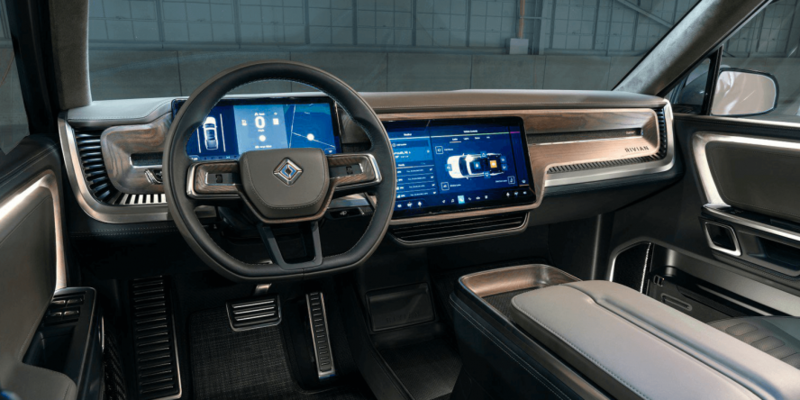 In addition, the electric pickup truck will feature hardware that enables Level 3 (hands-off wheel and eyes off road) autonomy for highway operation. Rivian also plans over-the-air updates. 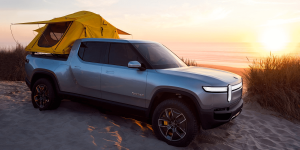 Similar to the Tesla strategy with their Model 3, Rivian initially wants to start big by putting their higher quality versions of the pickup onto the market first, i.e. 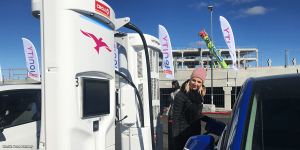 with 135 kWh and 180 kWh battery packs. 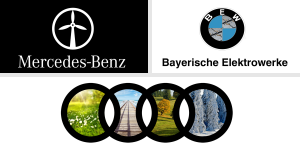 The basic version with 105 kWh will then follow within twelve months of the start of production. Reservations are already possible for 1,000 dollars. 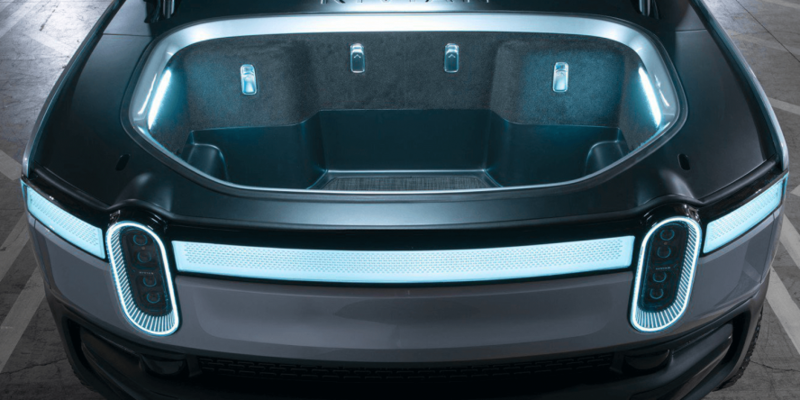 Rivian Automotive was founded by RJ Scaringe in 2009 and initially stayed out of the public eye for several years. Last year, we reported that the startup acquired a former Mitsubishi plant in Illinois. This is where it plans to start series production of electric cars in 2019. This has been made possible, among other things, through the credit commitment of the Standard Chartered Bank amounting to 200 million dollars. After the company already received a lavish investment sum from an unknown donor in 2015, there are several well-known personalities on the board. 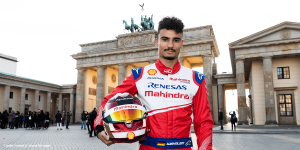 These include Tom Gale, the designer of the Dodge Viper, Antony Sheriff, who was managing director and board member of McLaren Automotive until mid-2013, and Mark Vinnels, former McLaren engineer and now chief engineer at Rivian.